Whether it’s the flavour or you’re into healthy eating, nothing compares to pure, fresh extra virgin olive oil. Here, in Halifax’ first EVOO & Balsamics Tasting Bar, is a difference you can taste. 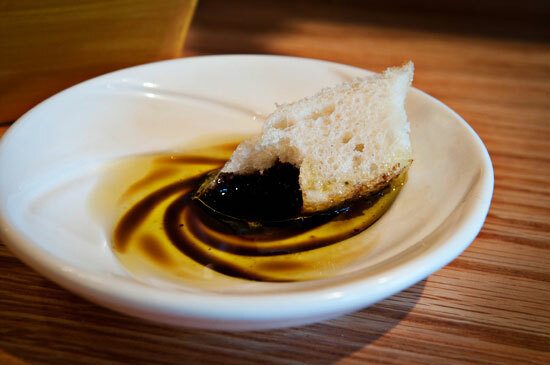 Sample more than 40 natural, pure extra virgin olive oils and balsamic vinegars from around the world. Let taste be your guide. Then bottle your favourites and enjoy. All of our oils are new, fresh, first cold pressed from the finest groves in two hemispheres. All crushed within hours and carefully transported to Halifax. Our flavoured and natural balsamic vinegars are the perfect complement.